I am excited to let you know that we have recently expanded our long established retail pharmacy to include a specialized compounding laboratory. This means Ramadan Pharmacy, located at 63 Rawson St Auburn, can now make your medicines and cosmetics (face creams etc) using raw ingredients which are HALAL! 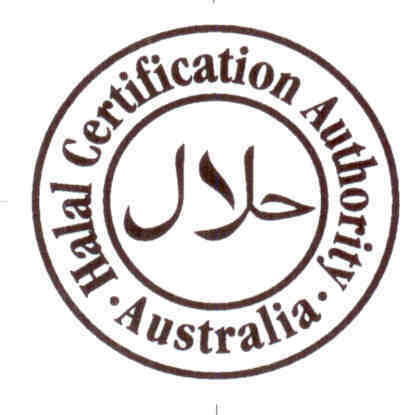 Even the capsules we use are Halal certified!! Medicines and cosmetics free of problem causing ingredients such as sugar, lactose, dyes, alcohol, gluten, or preservatives. Medicines and cosmetics that do not contain animal products. Medications for patients who have resistant or unique problems with commercially available medications. Our compounding pharmacy creates medicines to meet the unique needs of each patient. We would love to help you solve your medication issues, try to find halal alternatives or simply give you advice. We can also make a wide range of beauty products! Halal cosmetics. Feel free to contact us anytime or fill in the contact form below and simply let us know what you need. Please note: The term ‘halal’ when referring to cosmetics is in reference to the ingredients contained within the cosmetics only, not to how these cosmetics will be used by the individual, which have separate Sharia’h rulings.